Cashback Reward : Earn up to 3$! Proteinase K is a nonspecific serine protease that will hydrolyze a variety of peptide bands. 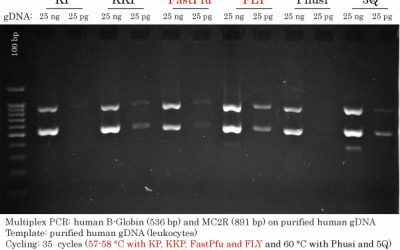 Proteinase K is active in a broad range of temperature and buffers. It cannot be inactivated by metal ions, chelating agents (e.g. EDTA), or detergents such as SDS. Active in a wide range of buffers and pH value. 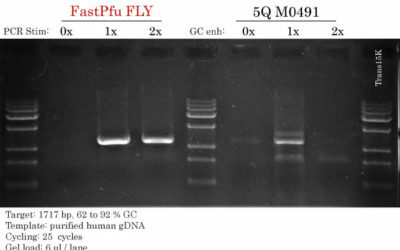 Preparation of DNA and RNA. Inactivation of RNase, DNase and enzymes.